In recent years, OCO has been working hard to mend fences and work with all models of agriculture to move farming as a whole toward a more sustainable future. 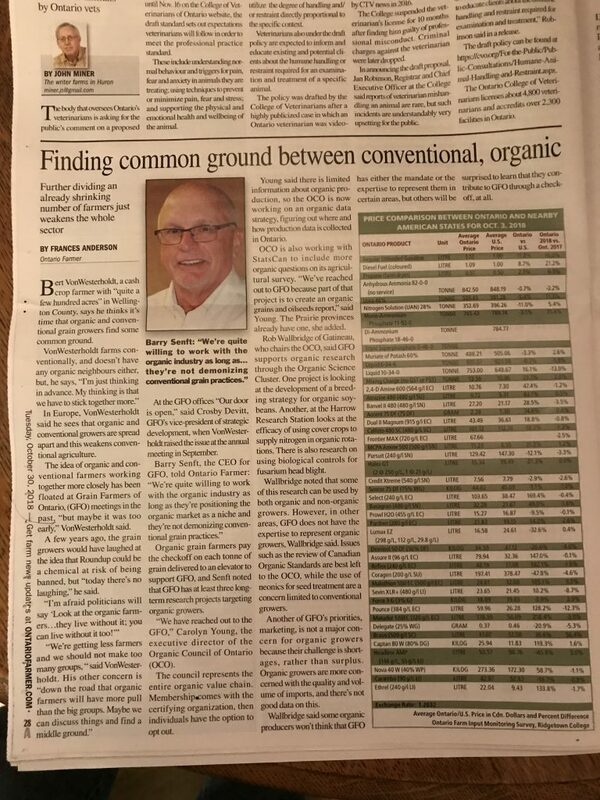 That's why we are so pleased to read this article in the Oct. 30th edition of Better Farming, headlined, "Finding Common Ground Between Conventional, Organic." 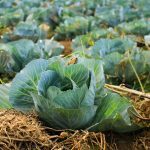 Quoting OCO Board President Rob Wallbridge and our Executive Director Carolyn Young, the piece explains why many conventional farmers are willing to be open to organic, even if they are not ready to embrace it themselves. 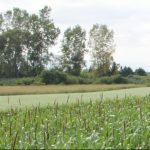 And it mentions how increasing negative press around products like glyphosate (Roundup) could be a sign of the herbicide's future fate -- a possibility that could set conventional farms up for disaster if they don't take advantage of some of organic agriculture's known best practices for weed management without the use of herbicides like Roundup. 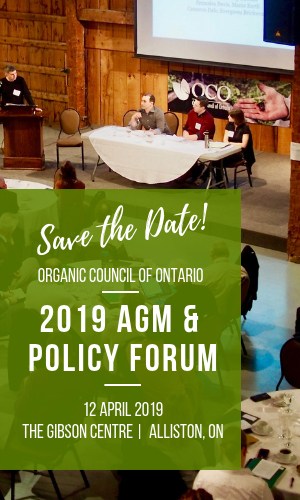 OCO looks forward to working with Ontario Farmer, the Grain Farmers of Ontario, and other commodity groups more collaboratively in the future.